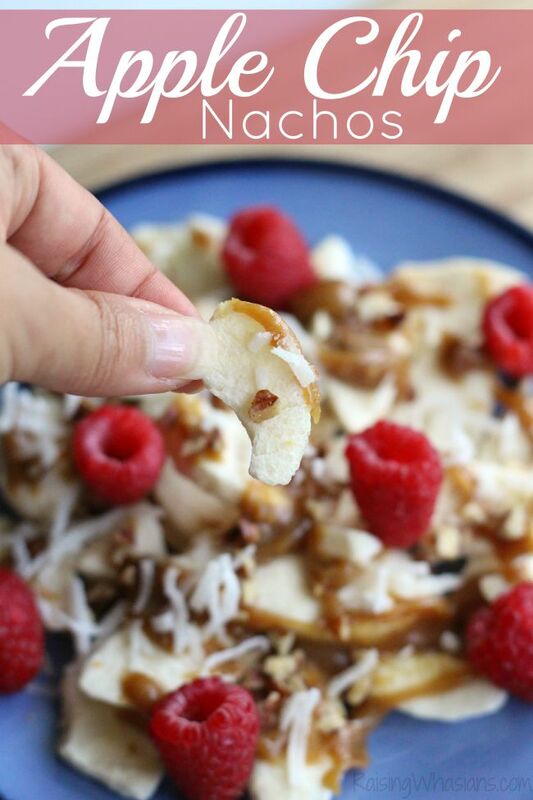 Looking for another healthy snack idea that your kids will love? 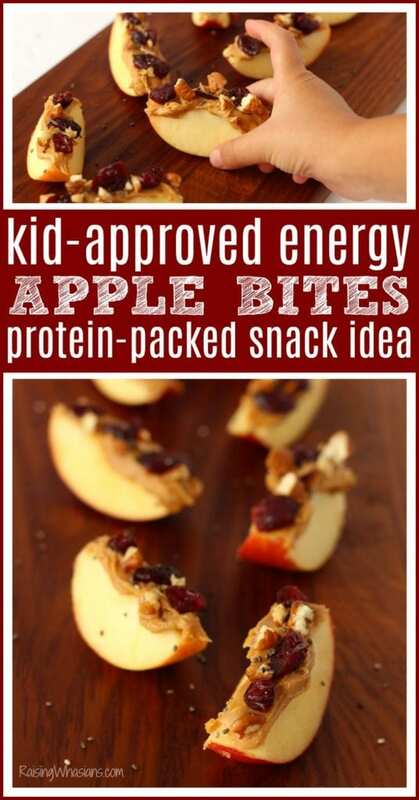 Try these Easy Kid-Approved Apple Bites Snack Idea, packed with protein, sweetness and crunch! This post is sponsored by Produce for Kids. All delicious opinions are my own. No, not THAT F-word. C’mon! Keep it clean here, parents! Fall and Food, y’all! With fall soccer underway and two ravenous kids running around, I’m always having to grab a snack for someone in this house. And while reaching for those tempting cookies and candies that may be lurking sound like a good idea at the time (UGH – thanks a lot, Halloween! ), they’re not going to powering my kids with the fuel they need for after school. We can do better. 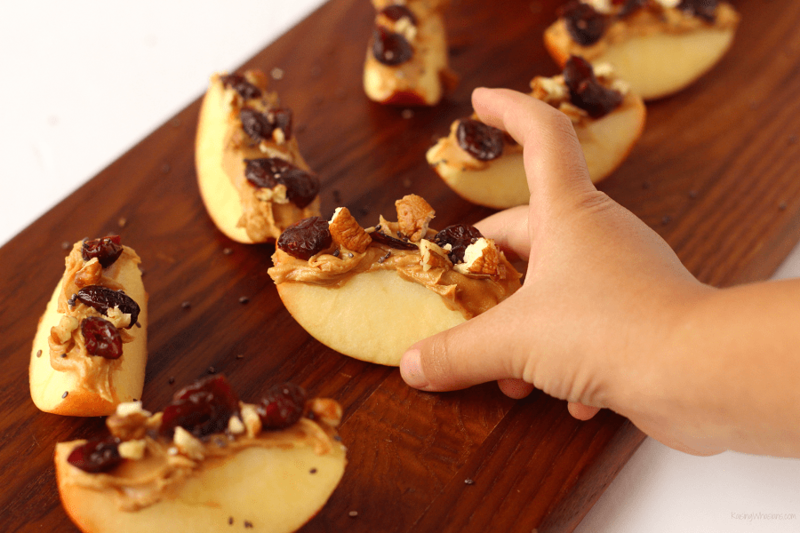 These Kid-Approved Apple Bites are the perfect combo of delicious healthy foods and fall flavors. Packed with protein, crunch and a touch of sweetness, it’s a great easy to make, healthy, and instantly donating meals to families in need this fall. In the season of thanksgiving, it’s the perfect time to give back with Produce for Kids & Feeding America! Ready to make a difference with your healthy snacks? That’s it! These companies will instantly donate free meals to your local Feeding America food banks. To date, the campaign has donated over 6.3 million meals to children and families in need. So amazing! Can we do more though? Absolutely! I love when it’s apple season! Not only can I get my apples for cheaper, but the flavors are just so good for snacking! 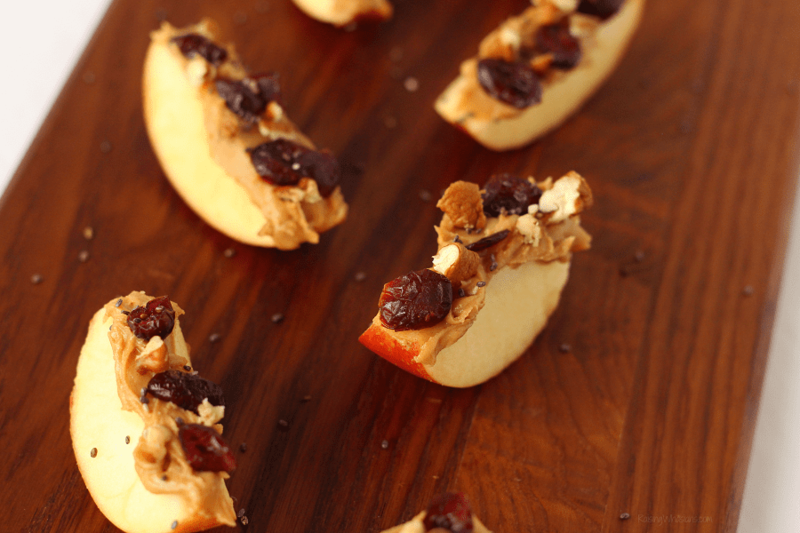 And in the spirit of fall, we’re combining sweet fall flavors and energy packed protein for one delicious and easy snack idea. Kid-approved, of course! 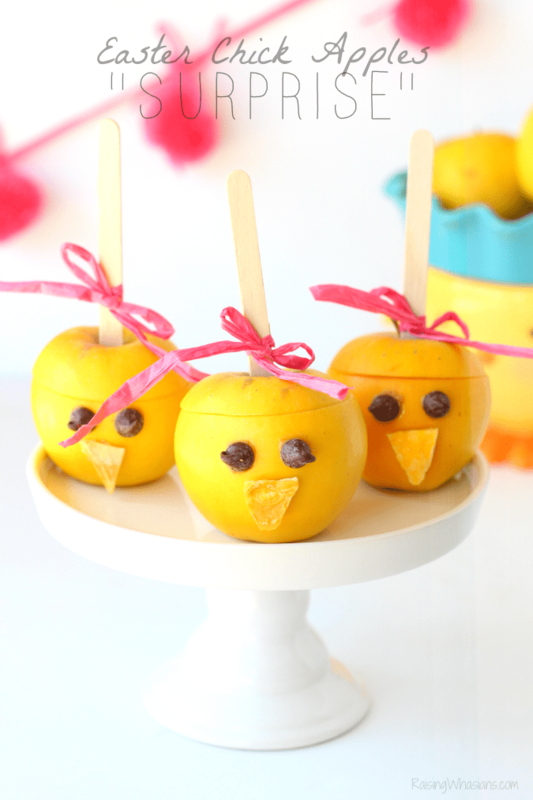 Make these Kid-Approved Apple Bites for Fall with only a few ingredients and some helpful little hands in the kitchen! 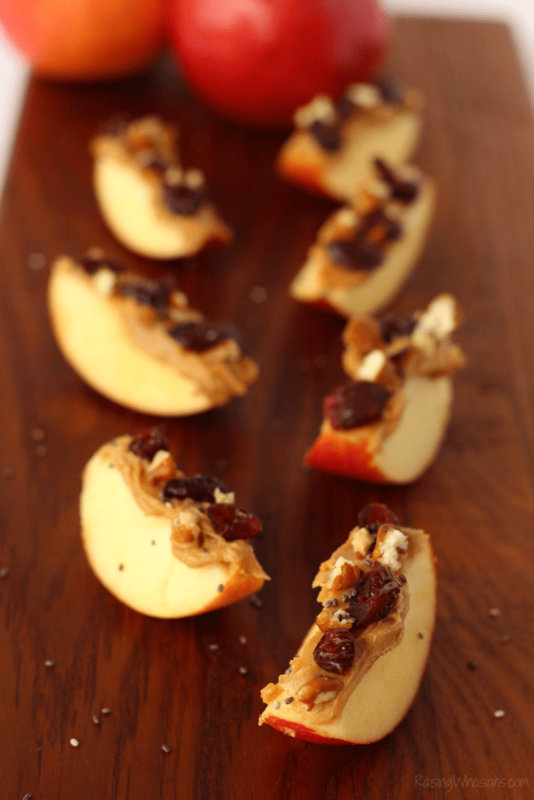 Spread nut butter on top of apple slices. Top with dried cranberries, nuts and chia seeds. Serve immediately. Refrigerate leftovers in sealed container. Perfect snack for little hands and easy to mix and match your child’s favorite proteins, it’s a sweet and energy packed snack so we can tackle homework, soccer practice and scouts meetings all in a single swoop. No crashes! 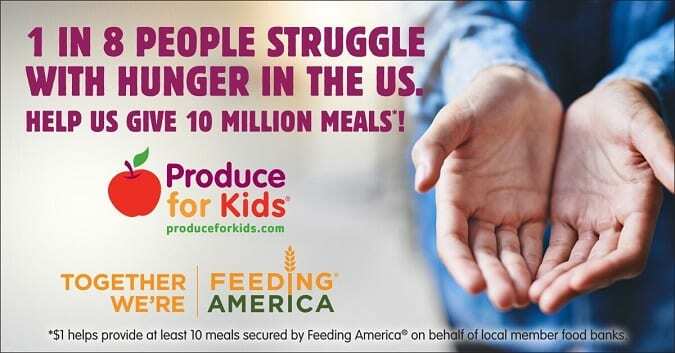 Get more details on how your family can make a difference this fall at produceforkids.com/publix. 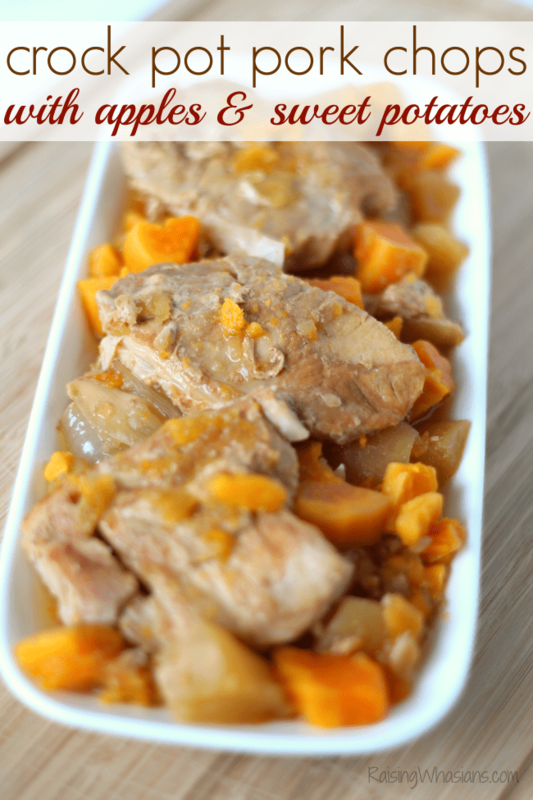 You can also grab more kid-friendly produce recipes too! They have a ton. Would your kids enjoy these Kid-Approved Apple Bites this fall? 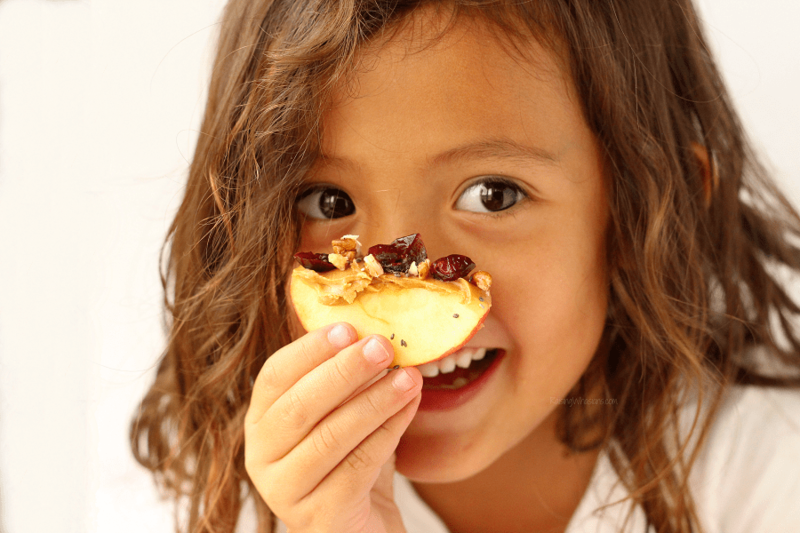 Looking for more kid-approved apple recipe ideas for fall?